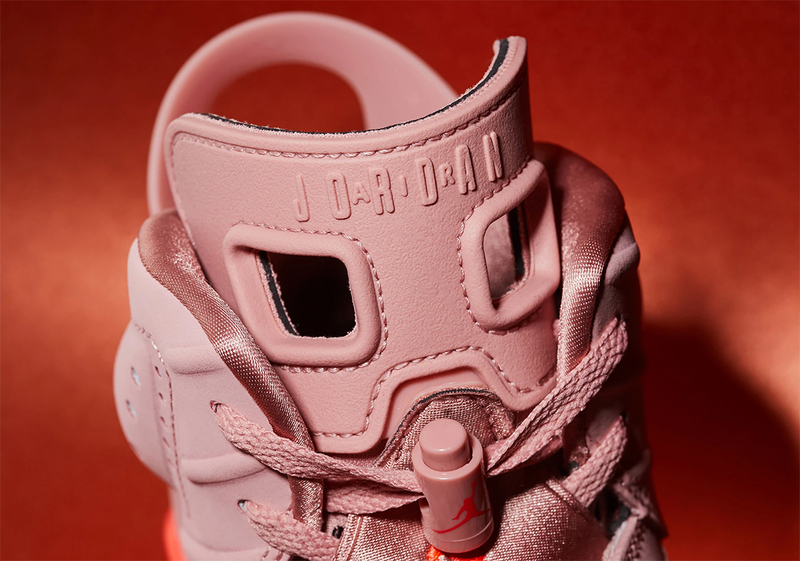 Back in December, Jordan Brand partnered with WNBA celebrity Maya Moore and famend stylist Aleali May for a girls’s-exclusive Air Jordan assortment consisting of the Court Lux Air Jordan 1 and Air Jordan 10. 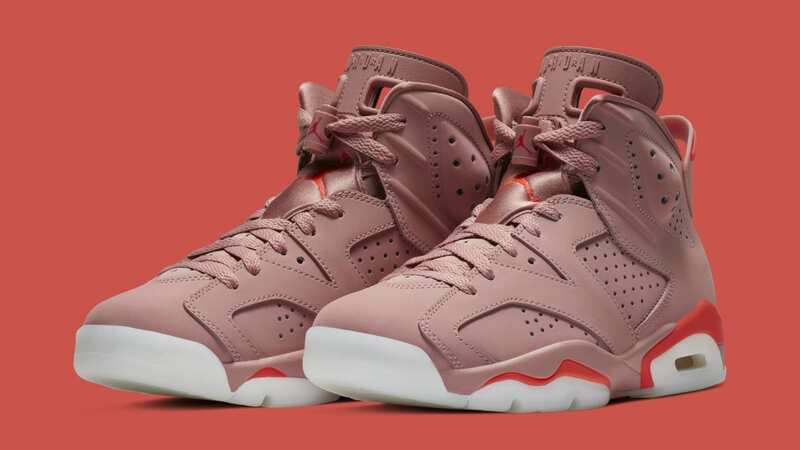 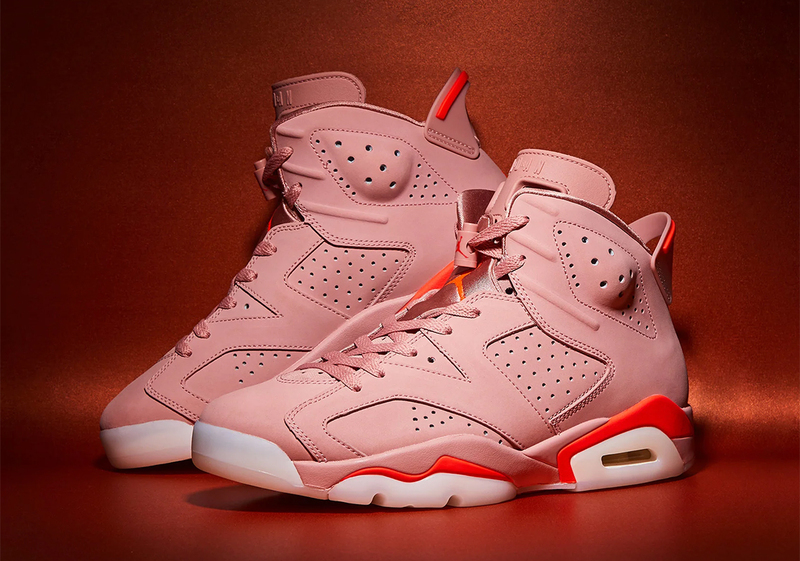 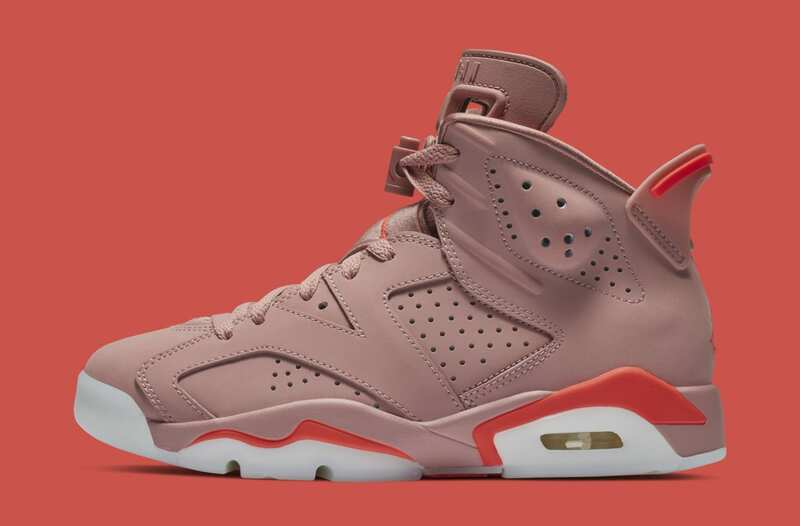 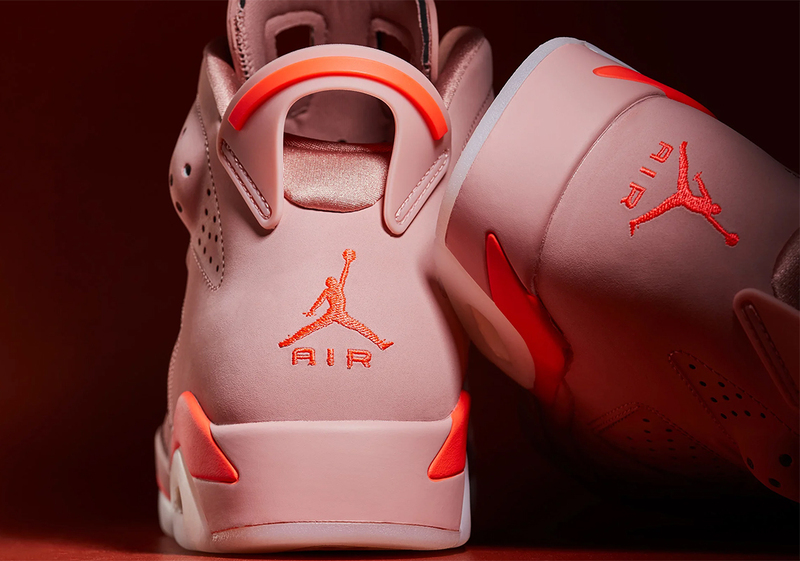 As it seems, Aleali May has much more initiatives within the works with Jordan Brand, together with this "Millennial Pink" Air Jordan 6. 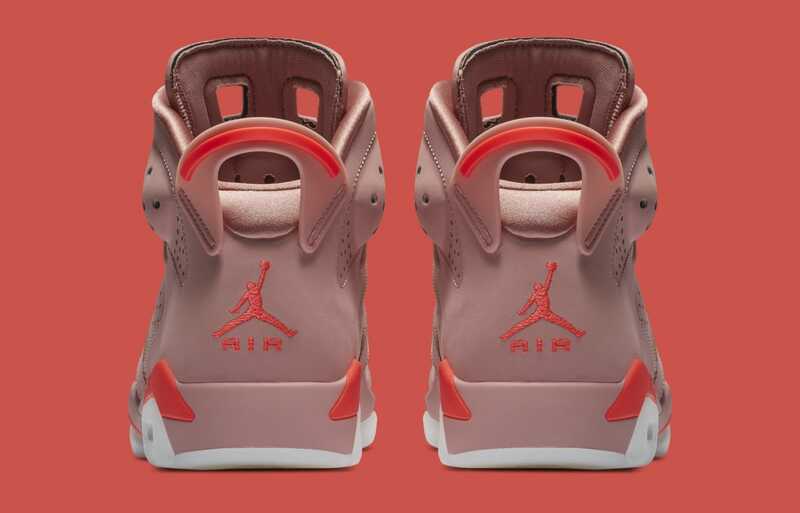 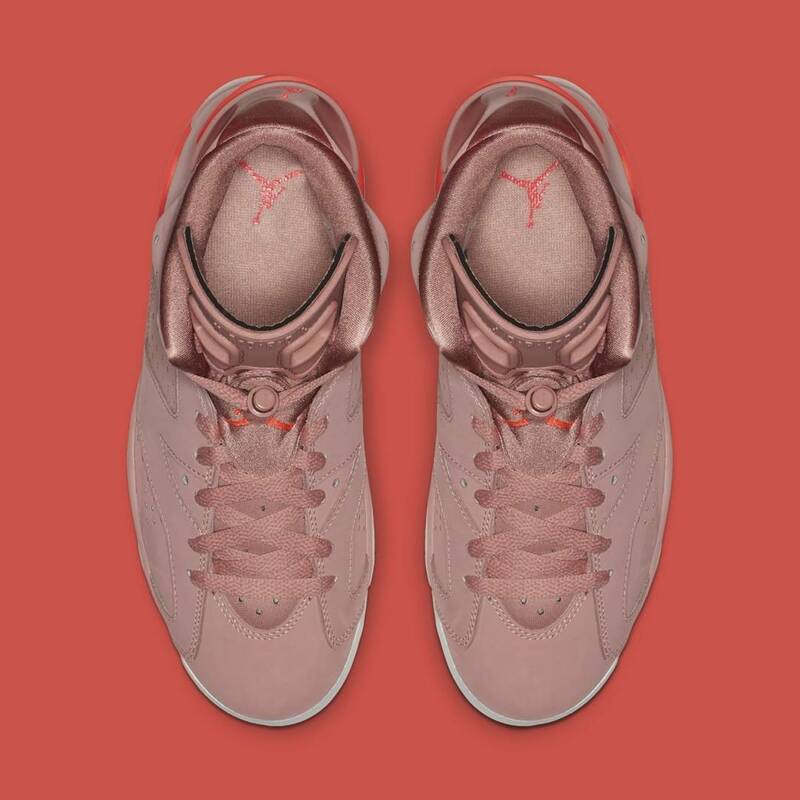 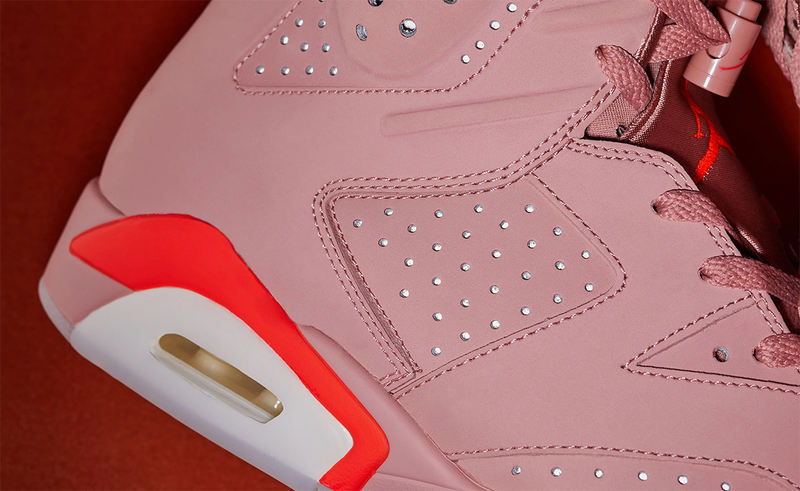 The kicks are doused in a "Rust Pink" colorway, accompanied by hits of vivid crimson on the midsole, heel pull tab and Jordan logos on the tongue and heel. 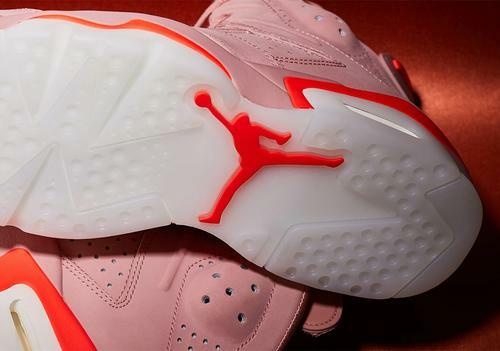 Lastly, the kicks are grounded by a milky, white outsole. 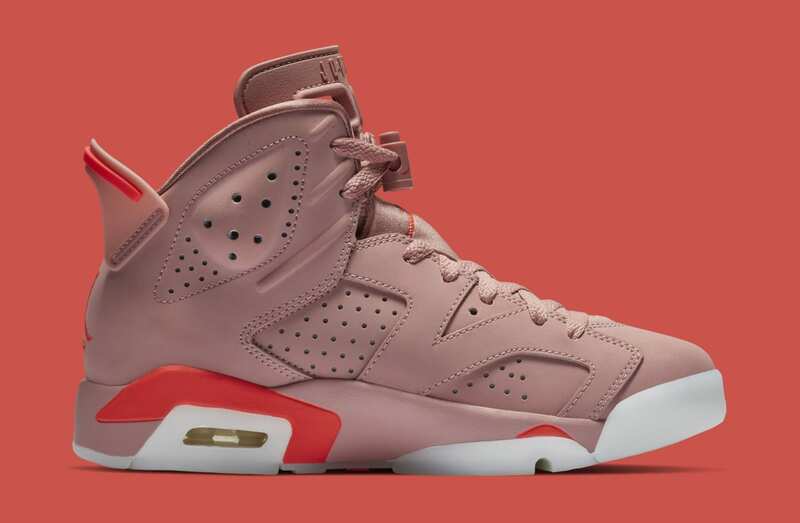 The Aleali May x Air Jordan 6 collab, priced at $190, is formally slated to launch, in girls's sizes, this Friday, March 15. 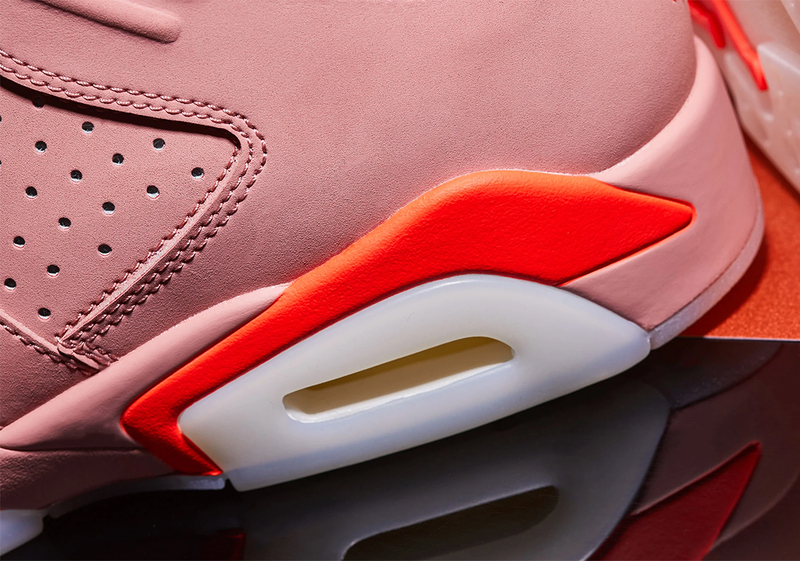 Check out a number of the detailed photos beneath.